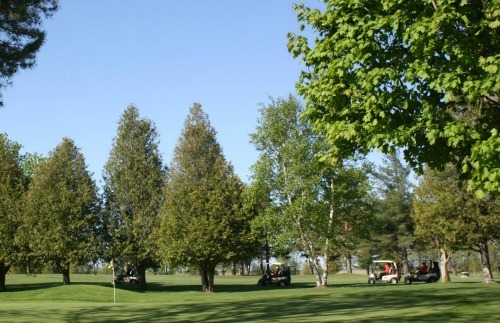 Assistance with setting up your Hole sponsorship signs and Tournament on-course prize holes. In Addition, our various 2018 Golf Tournament Packages are available as both Shotgun Starts & Tee Time Events, with attractive pricing for each. In addition, we are also pleased to offer Custom Tournament Menus. We look forward to working with you to create your ideal custom Tournament. 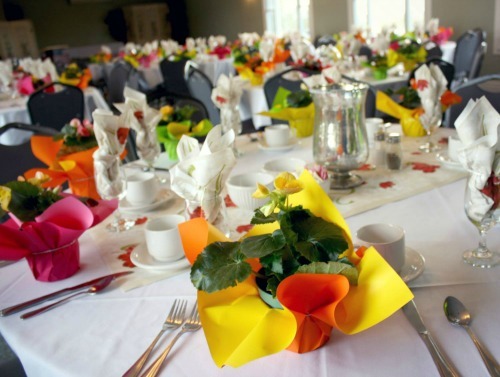 CALL us at 906.985.2234 or EMAIL US FOR A CUSTOMIZED QUOTE FOR YOUR GROUP! 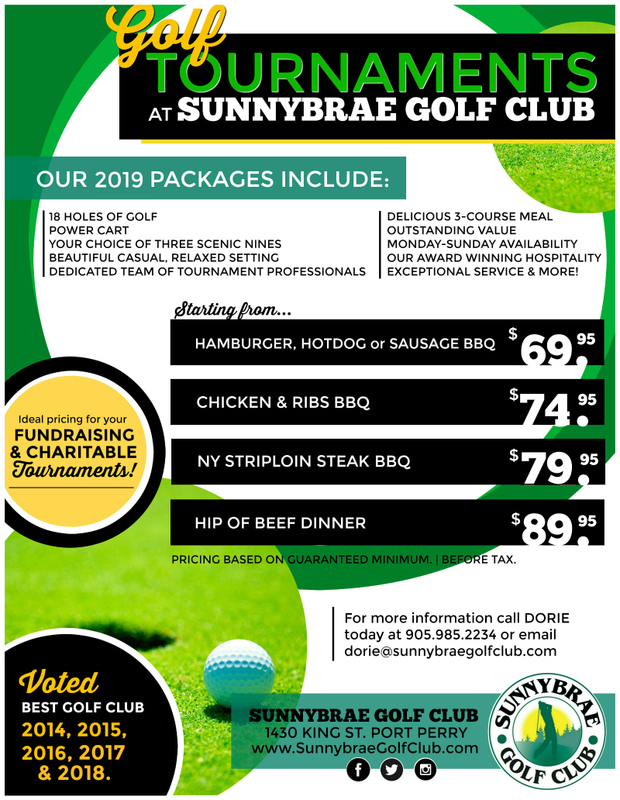 Sunnybrae Golf Club offers a 27 Hole Golf Course, with fantastic golf Tournaments featuring fast play in a welcoming & casual setting. 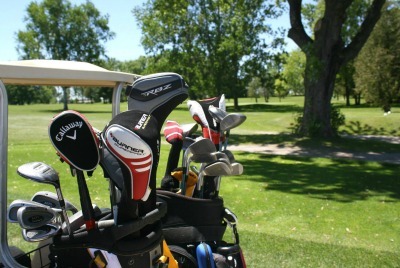 We look forward to customizing your Golf Tournament to best suit your business, organization, & budget. Tee time, menu, and your choice to eat inside in our beautiful Banquet room (with a private terrace) or outside on our gorgeous Patio. It’s all up to YOU! Affordable rates for groups of 24 or more! We’ll work within your budget to help you meet your fundraising goals. 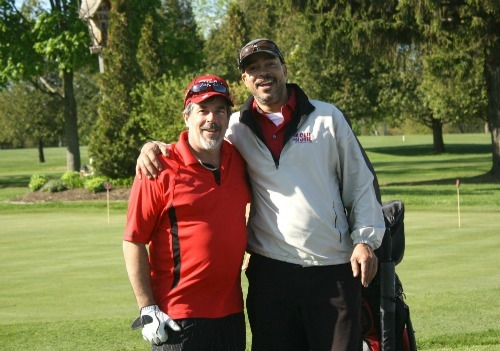 CHECK OUT OUR TOURNAMENT PHOTO ALBUMS ON FACEBOOK!